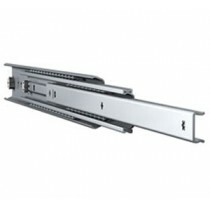 Thomas Regout International B.V. are a manufacturer and designer of high quality ball bearing slides, linear guides and vertical balance systems. 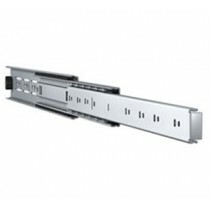 They are Appian Fasteners experienced and innovative partner for vertical and horizontal movement solutions, offering an extended range of telescopic drawer slides. Appian Fasteners have been appointed authorised distributors for both the UK and Irish markets.